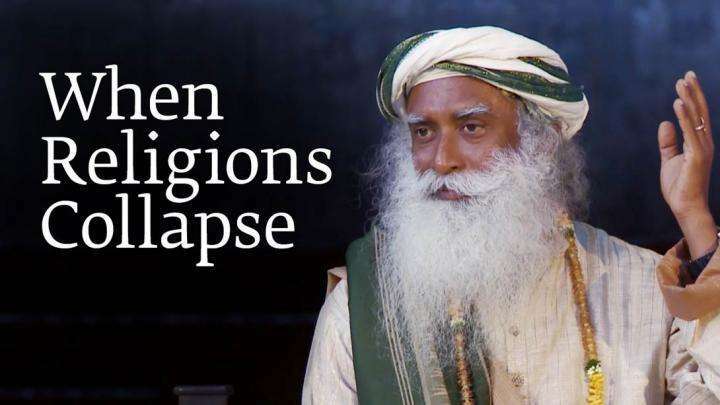 In this Sadhguru Spot video, relive Sadhguru’s recent events from London to California, from thought-provoking discussions at the London School of Economics, insights into life at the LA Inner Engineering program, to “Mechanics of Mysticism” with Rabbi David Wolpe. 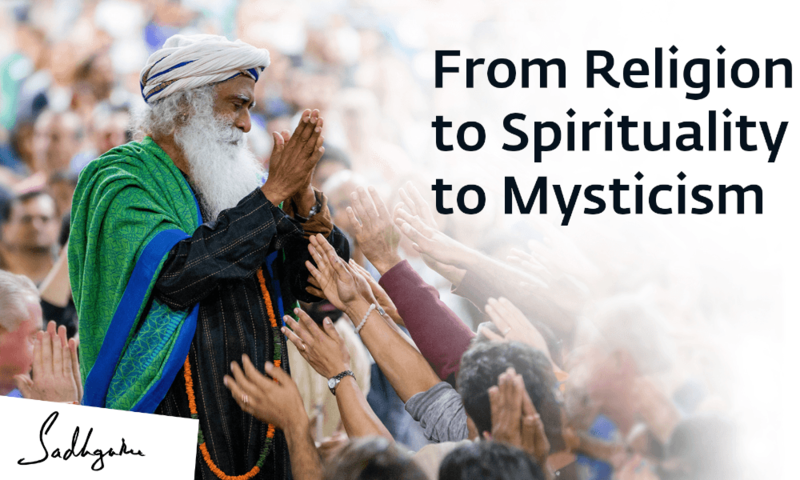 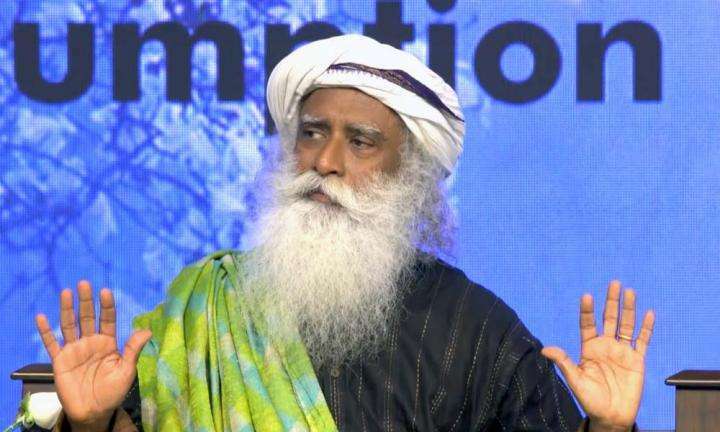 Sadhguru offers the perfect recipe to end religious conflict, speaks about spiritual process as a way to become a more significant life, and the creation of deities to access different dimensions of life. 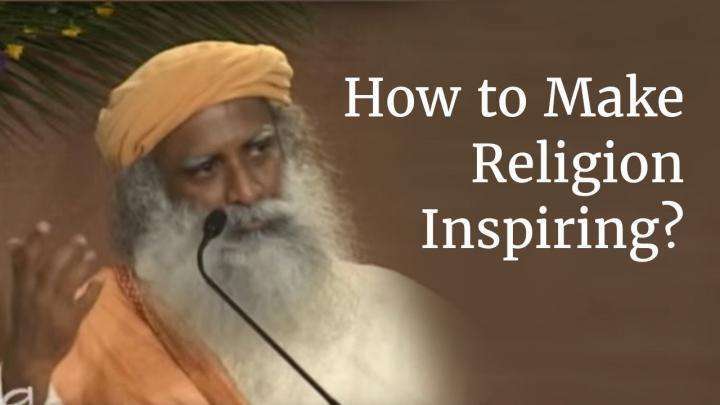 How to Make Religion Inspiring?